One of the biggest myths promoted by Big Pharma, the U.S. Government, and the corporate "mainstream" media is that all medical doctors are unified in believing that all vaccines are perfectly safe, and that "the science is settled." Nothing could be further from the truth. Here at Health Impact News we regularly feature medical doctors who have a variety of informed opinions regarding vaccines based on the actual science, and their own observations from their own patients in their clinical practice. If they dare to question vaccines at all, they are censored and attacked as "quacks." 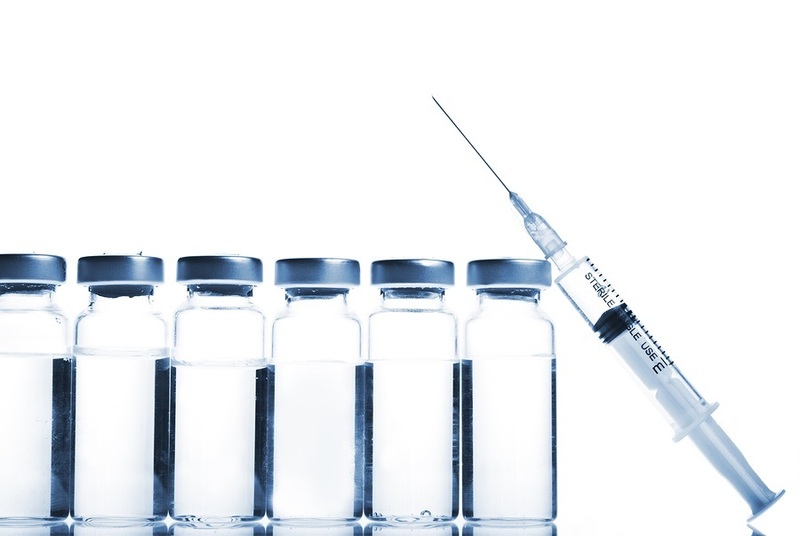 In this article by Dr. Robert J. Rowen from California, Dr. Rowen comments on the science behind repeated flu vaccinations that shows the vaccine loses its effectiveness when administered repeatedly every year. He also makes some rather serious observations about his 36 plus years of practicing medicine: "I would venture to say that all the young mass killers have been vaccinated. Does this mean vaccinations are a cause of these travesties? Absolutely NOT. But with what we do know about vaccine impact on immune dysregulation, and that the immune system and brain are extremely intertwined, vaccination might be a factor in dysregulating perceptions of reality in susceptible young people. Remember, I am a seasoned clinician, over 36 years in my particular field. I don’t think I have ever seen an unvaccinated child with a violent disposition. And I’ve only encountered scant unvaccinated children with autism. "